This is a list of all artists in our directory. For an interactive, sortable list, click here. Autumn Renae Design Studios is a small business located in the heart of North Carolina. We offer handmade gifts, custom homeware design, alterations, professional photography services and lessons. Published quilter, long arm quilter, designer, teacher. Ambassador for Island batik, Accuquilt and Electric Quilt. Award winning representational painter of regional landscapes, coastal scenes, birds and animals, florals, people, and architecture, working in oils, watercolors and pastels. Commissions accepted. With palpable chemistry and warmth, Chatham Rabbits—Sarah Osborne McCombie (vocals, banjo) and Austin McCombie (vocals, guitar, fiddle)—fill each space they enter with brightness and sincerity. Writer, actor, voiceover artist, editor, producer. Poetry, screenwriting, translations, and other works for the theatre. Editor for literary fiction, poetry, screenplays, and books on the law. original jewelry design, working in silver, 14K Gold and 18K Gold, semi-precious stones and pearls. I work by hand with the metal itself. Writing and Editing/Tutoring Services. Press Releases, Resume Writing, Event Reporting, Feature Writing, English/Grammar Tutoring, Proofreading, Revising and Re-writes! I do it all! As a creative reuse artist, I am inspired by new combinations of old things. Through vintage imagery, textile scraps, & found objects, I create mixed media that use old image languages to see anew. Award-winning novelist, author of short stories, public speaker and poet. Founding faculty member of the Vermont College of Fine Arts MFA in Writing for children and Young Adults program. I have published 6 books of poetry, 2 mystery novels, 2 non-fiction works, numerous articles, reviews, poems. I teach creative writing classes and edit manuscripts. I like to paint figurative and narrative work. My paintings combine intense color and a flowing free style. My guitar playing pushes expressive boundaries with fingerstyle technique and jazz harmony. My art is focused on wildlife, nature, portrait and abstract photography. Photography is a huge passion of mine. For me photography is much more than an art. It is a way of viewing life. Imaginative original acrylic paintings . Custom wood work creations, pottery and clay works. Nature inspired works in home-grown gourd and mixed media create sculpted, carved and painted environments that draw the eye in for further study. I create narrative images of plants and animals with themes like music, gardening and conservation using mixed media. I often say that I have "Artist ADD", because I work in practically all mediums. We decided to open the gallery because my work is so eclectic. However, we also enjoy showing other artists as well! Professional singer, actress, and voiceover artist. Makani performs as Elsa from Frozen for parties and will be adding Cinderella to her repertoire soon. She sings for weddings and other events. No matter how many paintings I have completed, each is still an experiment to me. I don't want to know how my painting will end, I want the surprise of finding the end, sometimes quite by accident. Music In Me features Kindermusik for children aged 0–7 and private music lessons for all ages and levels. Handmade Leather goods. Leather and Shoemaking classes available. "I was that kid you could always find turning over rocks in streams, looking for what wonders nature would disclose to me," says Greenslade. My paintings reflect my love of nature, and my travels. I also do altered books and mixed media assemblages using vintage photos and found objects. I became intrigued with the intimacy of fiber/textiles; their textural, tactile richness. 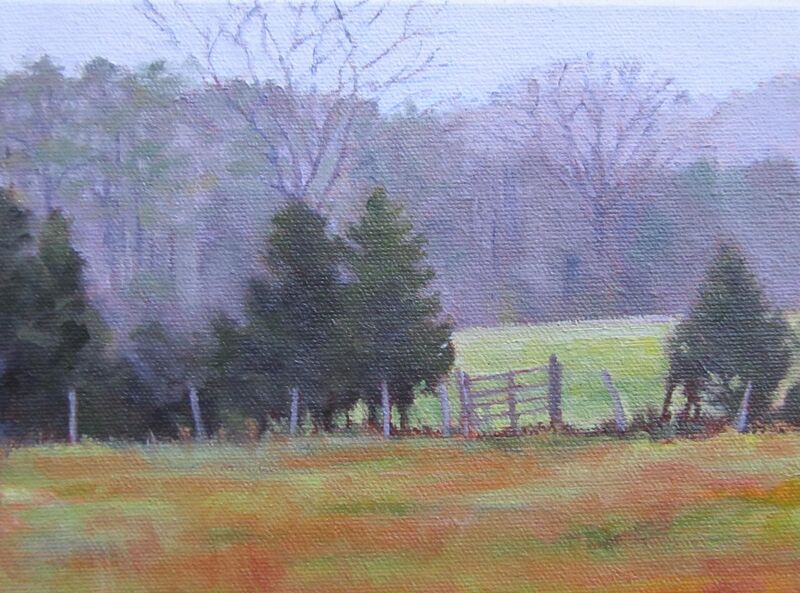 I love painting the local landscapes with wool and other natural fibers. I paint with watercolors and acrylics, figurative work and landscapes. And I write fiction. Functional ash-glazed stones are and porcelain pots for the table and garden. For 40 years I have published poems, short stories, book reviews and columns and recently completed my 2nd novel. I retired from the Creative Writing faculty at UNC-CH in 2010 and continue to teach. Over 20 years of doing free hand sketches and paintings inspired from nature and the stories of my life. Most of my work is self taught. My collection offers 16 x 20 canvas prints of photos I have taken from around the world. Each canvas is unique and represents a personal adventure and story of mine I would love to share with others. Theatre artist committed to experimenting with the ways in which we tell stories on stage in order to expand the horizons of audience engagement with live theatre. Tierney’s paintings employ found materials and non-traditional applications of paint to question structure, material integrity, consumerism, D-I-Y, and the throw away culture. My photography has no restrictions, since all of the world is full of beautiful and interesting subjects to study. I paint what I think about. I discover with color. My work interprets the world around me.